A Minnesota prosecutor will announce the results of a two-year investigation. A Minnesota prosecutor will announce Thursday whether anyone will be charged in the music superstar Prince's drug overdose death in 2016. Carver County Attorney Mark Metz scheduled a news conference for Thursday morning in Chaska to announce a decision, the county attorney's office said in a brief statement Wednesday. The statement gave no further details and said Metz wouldn't take questions at the news conference. Metz's team has been reviewing the Carver County Sheriff's Office investigation since March. A toxicology report from Prince's autopsy showed last month that the singer, 57, whose full name was Prince Rogers Nelson, had concentrations of the opioid painkiller fentanyl in his body that experts called "exceedingly high." The official cause of death was ruled to be a self-administered overdose. Search warrants last year revealed that prescription drugs were found all over Prince's house, some of them in the name of a confidant who claimed that he hadn't known that Prince was addicted to pain pills. The documents didn't indicate whether investigators had pinpointed the source of the fentanyl, and no one has been charged with a crime. 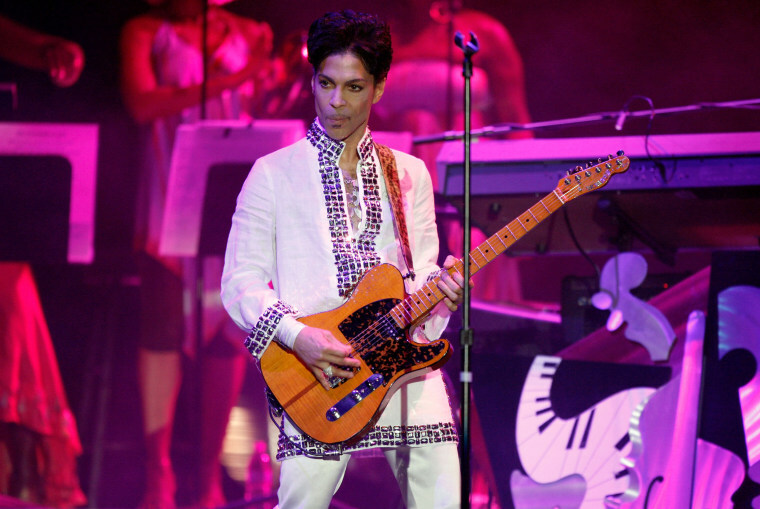 Prince's body was discovered when the son of Howard Kornfeld, the doctor at Recovery Without Walls, a drug rehabilitation center in California, arrived in response to a call the day before from a representative who reported a "grave medical emergency" related to prescription pain medication, the facility's attorney said at the time. Kornfeld's son, who isn't a physician, was carrying a drug often used for opioid withdrawal. But Prince was found unresponsive; he was pronounced dead at a hospital. Prince was also being treated by Michael Schulenberg, a Minneapolis geriatrician — a doctor specializing in treating the elderly — for opioid withdrawal, anemia and fatigue, a source with knowledge of his treatment told NBC News in 2016. According to court documents, Schulenberg saw Prince on the night of April 20, 2016, and returned to Paisley Park the next morning, only to discover that his patient had died. After his death, close friends of Prince said they didn't believe the musician — a Jehovah's Witness and proponent of clean leaving — was abusing drugs. But others said Prince had hip problems stemming from years of energetic performances that could have pushed him to take pain medicine.